Skyrim set a record for concurrent players on Steam - a whopping 280,000 played in the first 24 hours of release. 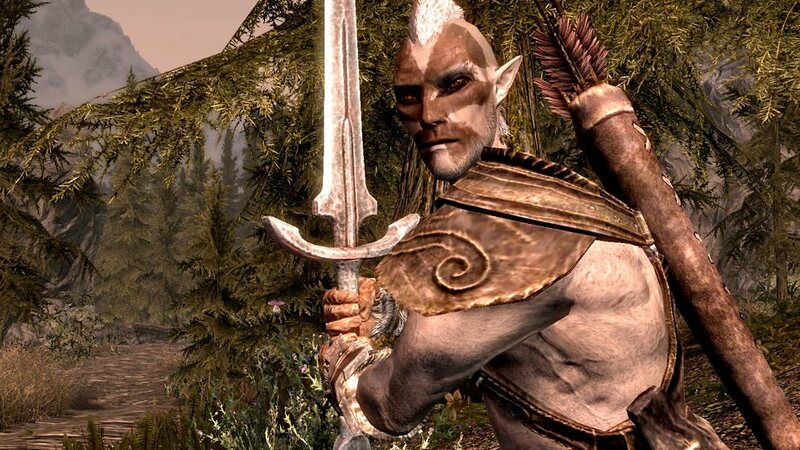 "We are grateful for the fans' response to Skyrim," said Robert Altman, Chairman and CEO of ZeniMax Media. "Todd Howard and his team at Bethesda Game Studios have crafted a very special game. Anticipation forSkyrim has surpassed any game in our company's history, and we are pleased that sales and reviews have reflected the quality and hours of amazing gameplay it provides." "Without a doubt, this has been our most ambitious project ever," said Todd Howard, Game Director on Skyrim. "After over three years of development, we're finally excited to get it into everyone's hands." Oblivion, which launched in March 2006 - only a few months after the Xbox 360 - shipped 1.7 million copies. Fallout 3 shipped 4.7 million for launch in October 2008, which amounted to a potential $300 million dollars in revenue. Fallout: New Vegas, which launched in October 2010, shipped 5 million units and generated over $300 million.